Q3: Can I use my hand-held device when I'm stopped at a stop light? No. 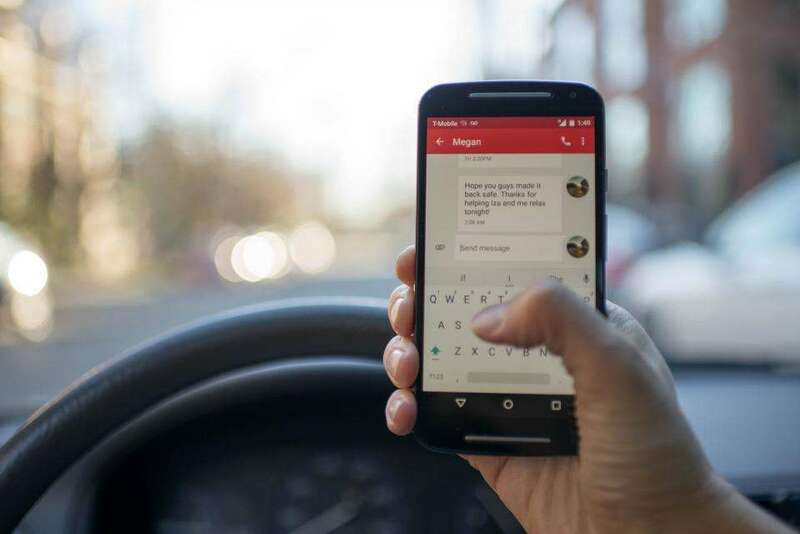 With the exception of a call to the police, fire department or emergency medical services personnel, a driver of a motor vehicle must be pulled off the roadway and not impeding traffic, or lawfully parked to use these hand-held devices.